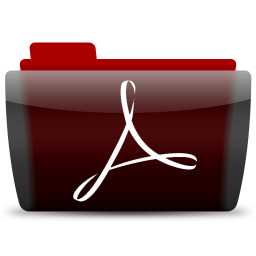 Innofreak Consulting Pvt. Ltd., is an Indian owned and operated organization, dedicated to provide the best solutions in the IT industry. We gratify and collaborate with ample client base and business partners worldwide. We have long-term relationships with those we have cater services to like our business associates, government departments & organizations, home, offices. Big corporate have great access to IT infrastructure but small and medium enterprises especially in Jharkhand and Bihar are far behind in context of information technology because of the high cost involved in establishing proper IT infrastructure. So the core mission behind establishment of the Company is to provide expert solutions at a very low price so as to make our Indian industry globally competent in terms of information technology. As a company involved in software development, we are always working with cutting edge tools and technologies, taking in mind the current trends and cost consideration and also keeping an eye on the future. We analyze project and then define its goals, and plan a detail roadmap to achieve those goals in a cost effective manner. Providing cost efficient expert solution is the ultimate goal of Innofreak Consulting Pvt. Ltd. 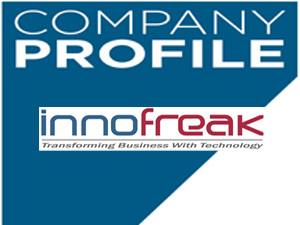 In 2018, 4X Infotech Inc. converted into a private limited Company and named it Innofreak Consulting Pvt. Ltd. This enterprise is devoted to provide imaginative, ground-breaking quality website design solutions, web development, e-Commerce web applications, contract web designers, web site maintenance to businesses at affordable and competitive prices. Our motto is to provide best quality service at least cost. 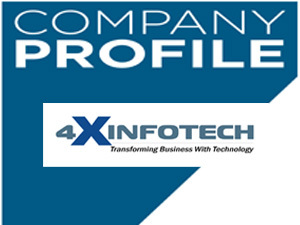 4X Infotech Inc. was co-founded by two entrepreneurs with experiences in diversified fields, in the year 2012 and has continuously enjoyed steady growth serving more than 15+ Clients. This enterprise is run by ambitious, dynamic and young professionals having a combined experience of several years in IT industry.